Ever had a tricky deadline or a nightmare client call, when all you really need is a hug? 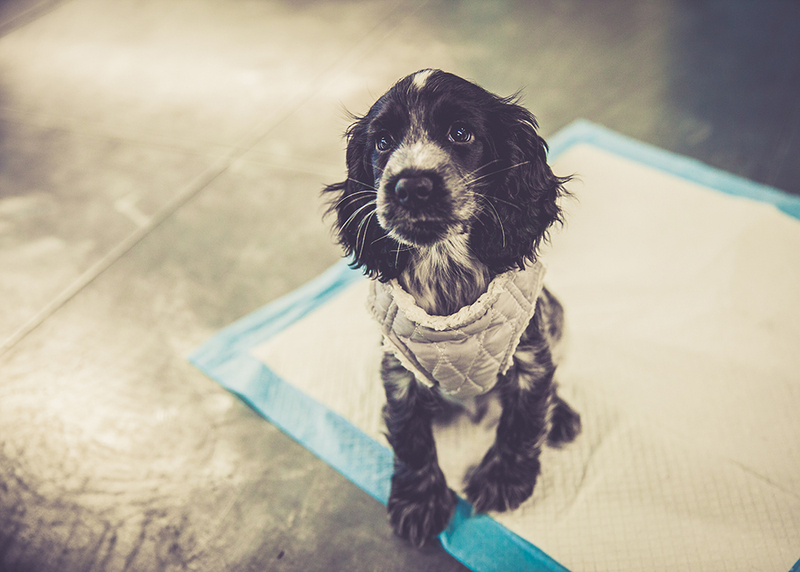 Sometimes there’s nothing better than a puppy cuddle and a wagging tail to set everything right again. 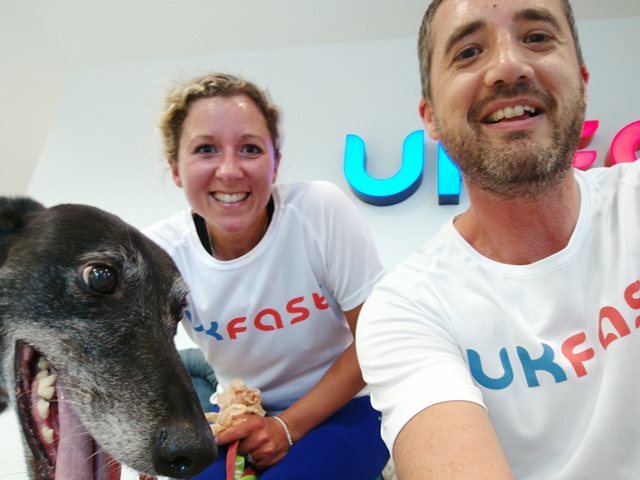 At UKFast, we always have a pup or two on hand to get you back on track! 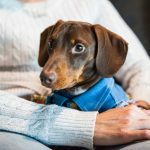 Today might be National Love Your Pet Day, but we love our resident rascals all year round! We’ve found that having dogs around the office keeps stress levels low and positivity flying high. How can you not have a giggle with these tykes about? 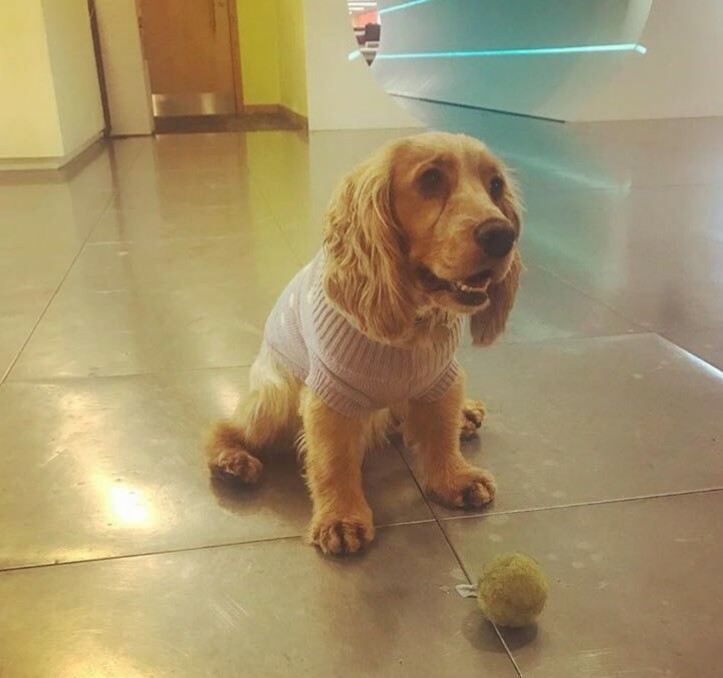 But it’s not only positivity which makes our dog-friendly office such a great place to work. 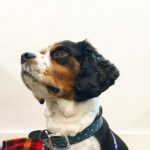 Our CEO Lawrence Jones believes that office dogs are a great excuse for team members in different departments to start chatting and get networking. For years studies have shown that office dogs increase productivity and make us much more relaxed. It’s because of this we’ve decided to give dogs (and dog-parents!) a very special present. We are currently renovating the building next door at the UKFast Campus, Manchester, turning it into a haven for those who wish to keep that work/life balance. 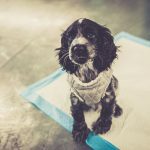 Not only will there be a yoga studio and health food café, but we’re also creating a fantastic dog kennels! 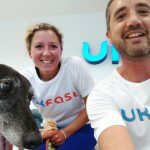 This means UKFast employees can spend time with their best pals at lunchtime. 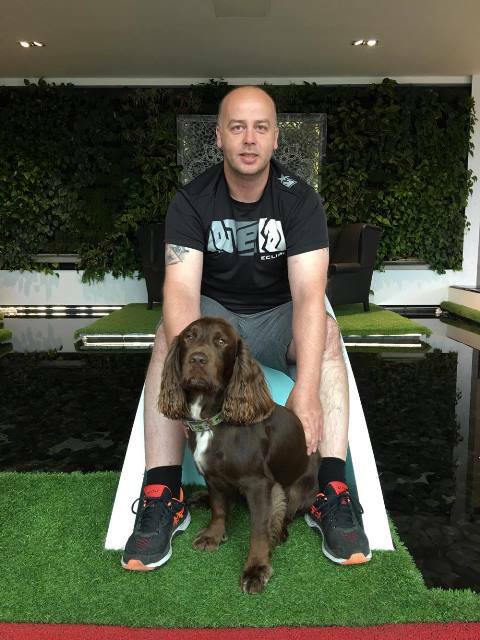 Work/life balance means everything to our team at UKFast. 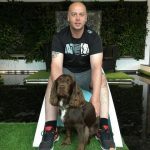 Between dropping the kids off at nursery, doing your weekly lunch prep and walking the dogs, life can get a bit manic! 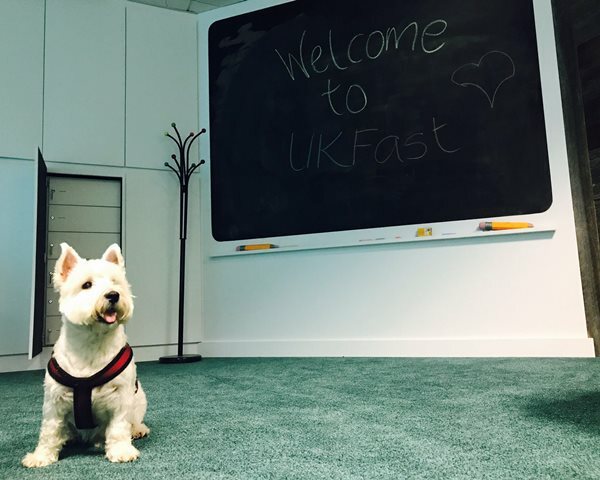 But UKFast staff can make sure they have plenty of headspace and a daily dose of cuteness every single day. What do you do to keep your staff motivated? 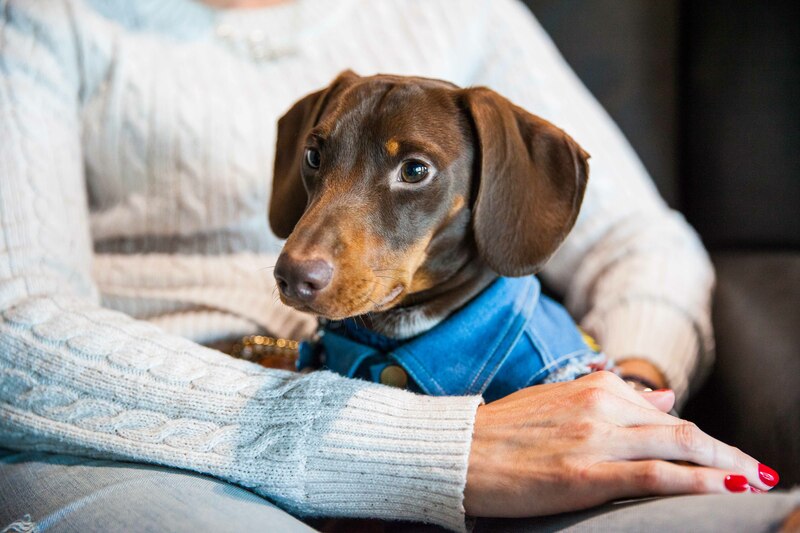 We’d love to hear (and don’t forget to share your pooch pics with us!). 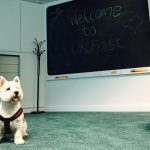 So without further ado, take a little walkies with our UKFast regulars. Who’s a good pupper then?